Courtesy of Moderncities.com, here's a quick look at five century-old urban wholesale districts that contribute a unique sense of place and excitement to urban living in their respective communities. 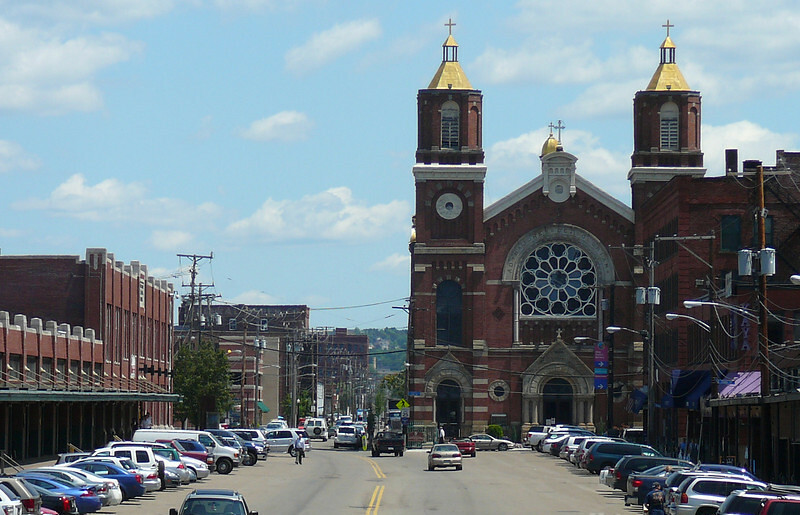 However, if you're willing to explore, vibrant wholesale districts where adaptive reuse co-exists with historic industrial uses can be found in every region and city of decent size. Hard to replicate, they help contribute a unique sense of place and a different type of vibe and excitement to urban living. Here's a brief look at five unique historic wholesale districts in various regions of the United States. It's a district that many Jaxsons are probably unfamiliar with. Historically, its name originates from 748-acre Reconstruction era residence of Colonel Lucius Augustus Hardee. During the 1890s, a group of railroad magnates led by Henry Flagler converted most of the Honeymoon property into a railyard serving the Jacksonville Terminal. By the time the terminal became known as the largest south of Washington, DC, the Honeymoon yard had become surrounded by an impressive list of manufacturers, wholesalers, markets and food related businesses. 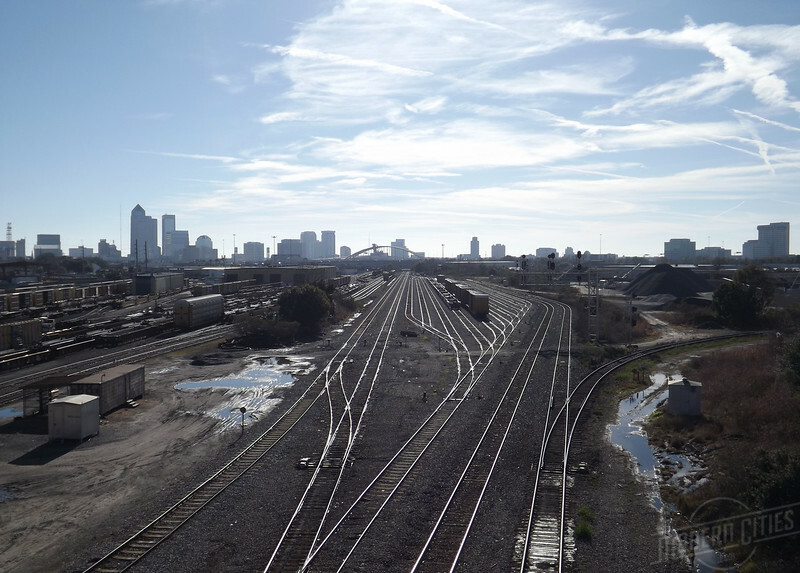 Although the railroad terminals that made Jacksonville known as Florida's "Gateway City" are gone, the district lives on due to it remaining Florida's most important railroad junction. 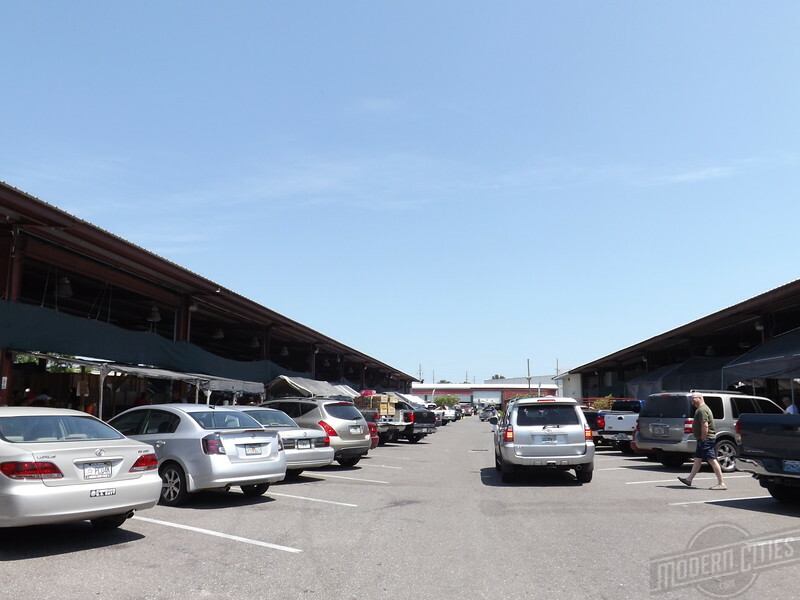 Despite most Jaxsons not being familiar with the district's historical name, it's home to the Jacksonville Farmers Market, Florida's largest and oldest public market, attracting as many as 25,000 visitors a week. 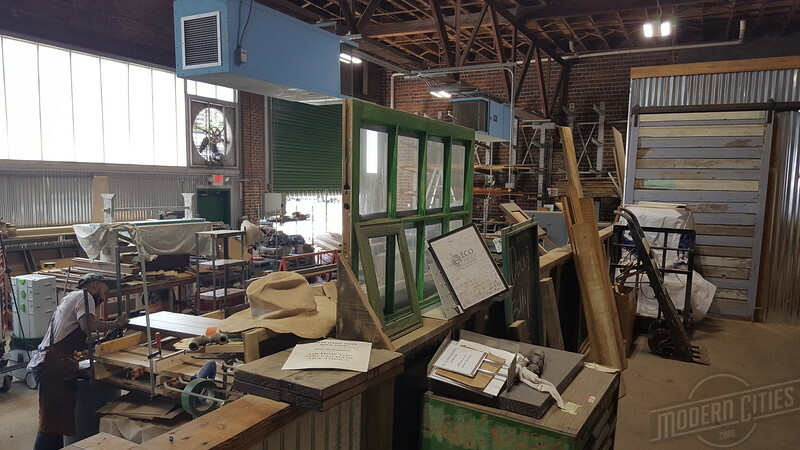 Still retaining much of its early 20th century grit and industrial flavor, it's also home to Eco Relics, the largest architectural salvage company within a five-state area.